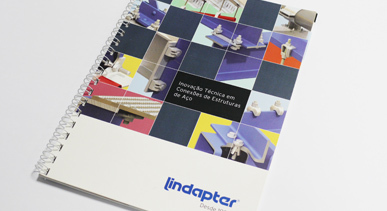 These booklets were completed in 48 hours because our client needed them to take to an exhibition. We not only printed the job using HP Indigo technology but also laminated the cover and Spiral bound it to specification in house. Having a full complement of printing and finishing equipment under one roof allows us to get the job done on time, every time!